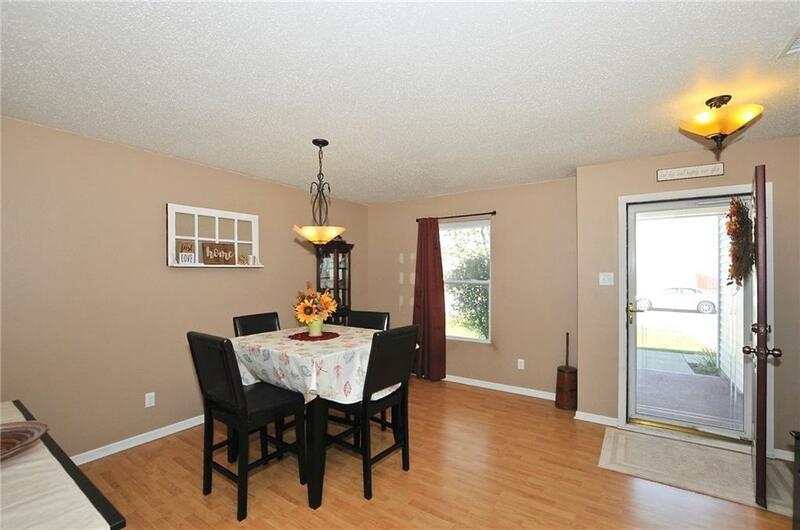 Come and see this wonderful home in a great location in Ingalls! This well maintained 3 bed/2.5 bath home with a loft features a large corner lot with a fenced backyard and storage shed. 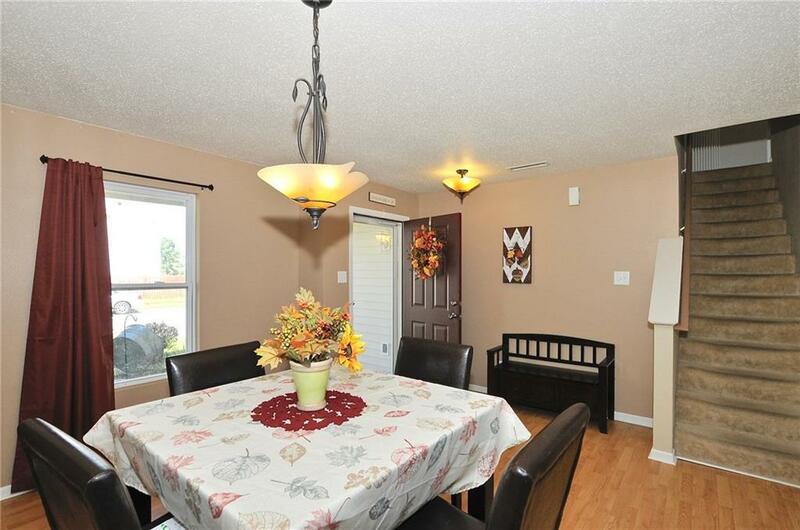 Enjoy the open floor plan, which is perfect for entertaining or family living. The kitchen includes newer SS appliances and an island. In addition to 3 bdrms, the 2nd floor includes a bonus room with a one of a kind built-in desk and Murphy bed. The exterior is upgraded with partial brick front and the garage features LED shop lighting and extra hanging storage. 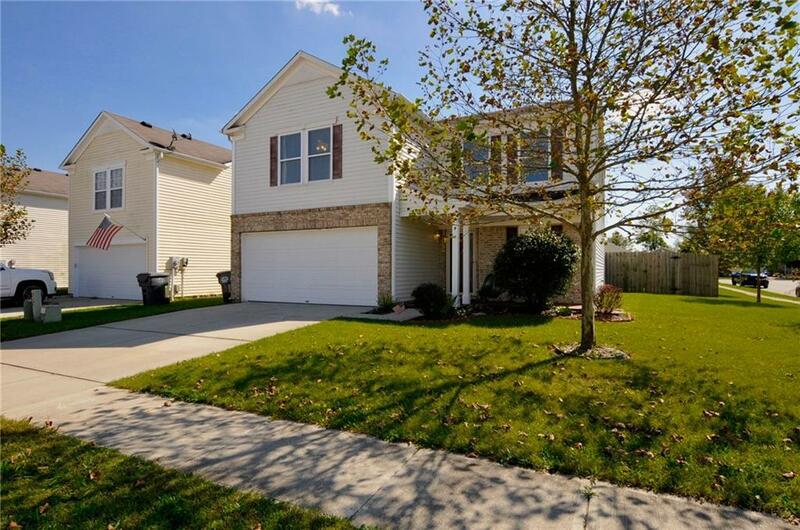 Enjoy this quiet neighborhood from the front porch, rear patio or at the private neighborhood park. 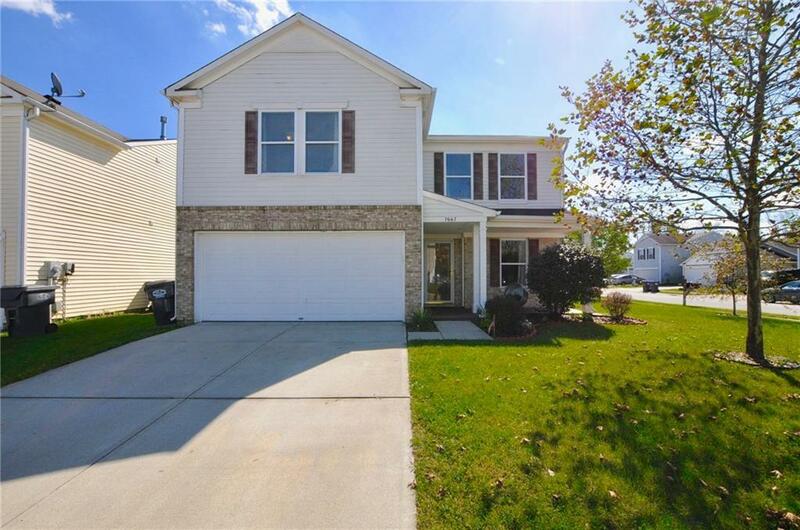 This is a great find for this price point in the highly rated South Madison School district!